Brain Calm may be a useful dietary supplement for individuals wishing to supplement their diet with nutrients to support. 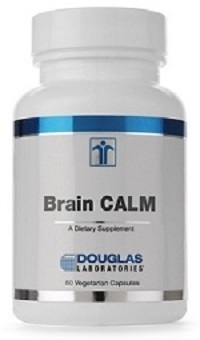 Brain Calm, provided by Douglas Laboratories, is an effective blend of critical amino acids and nutrients that provide support for a calmer brain. Inositol is found in all animal tissues, with the highest concentration found in the brain and heart. 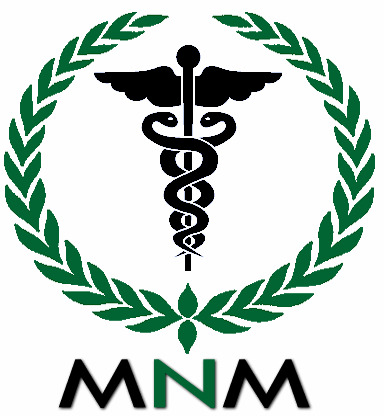 It is a component of the outer lining of all cells in the body, contributes to muscular and nerve function, and also plays a role in helping the processing of fats by the liver. GABA (gamma-aminobutyric acid) is an amino acid that functions as a neurotransmitter in the brain. GABA is synthesized in the brain from another amino acid, glutamate, and functions as an inhibitory neurotransmitter – meaning that it blocks nerve impulses. In the body, GABA is concentrated in the hypothalamus region of the brain and is known to play a role in the overall functioning of the pituitary gland – which regulates growth hormone synthesis, sleep cycles, and body temperature. 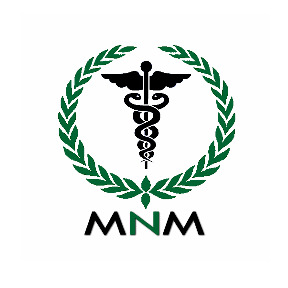 Glycine, a non- essential amino acid, also plays an important role in the activity of certain neurotransmitters.